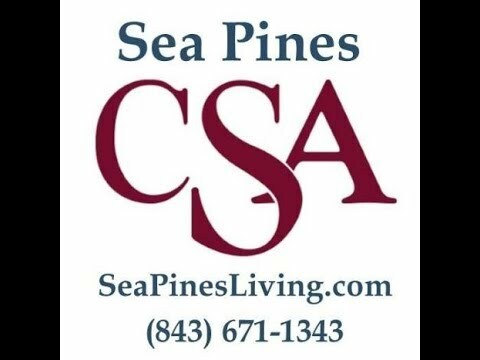 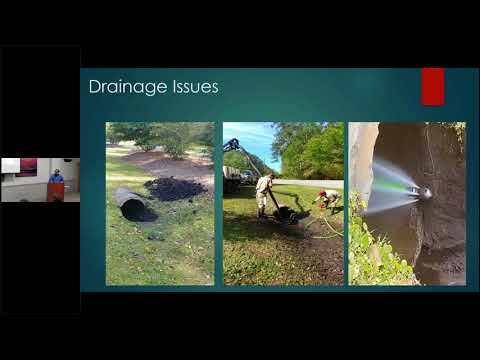 Are you a Sea Pines Property Owner? Interested in learning more about how the governance of Sea Pines works? 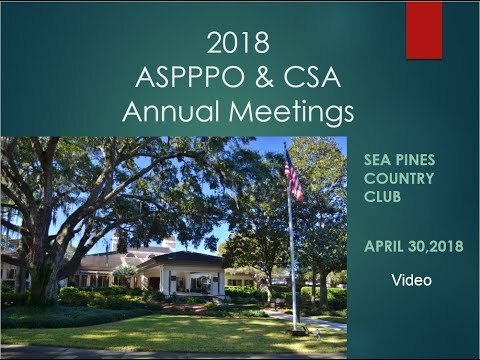 You’re invited to attend a series of meetings which will cover information about the Boards of CSA (Community Services Associates) and its standing committees and staff responsibilities as well as ASPPPO (The Association of Sea Pines Plantation Property Owners). 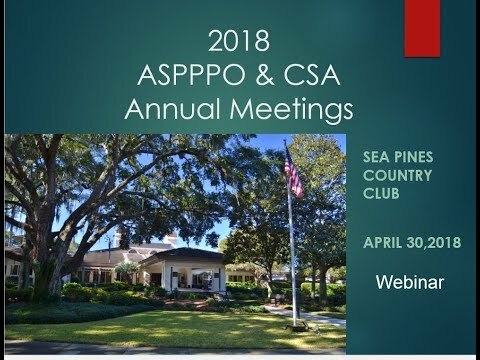 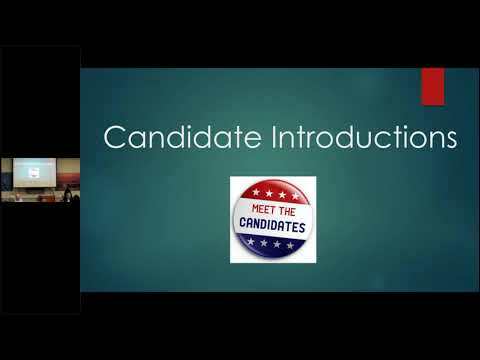 Hear from and meet your Committee Chairmen, Board Chairman as well as CSA Staff Directors. 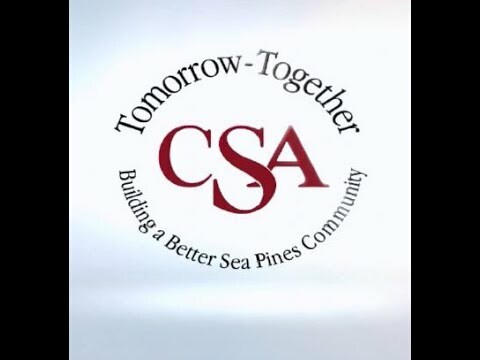 All educational series meetings will be videotaped and posted to our website for those who cannot attend in person.